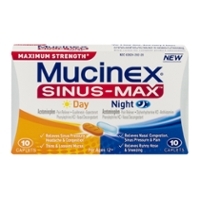 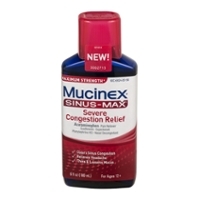 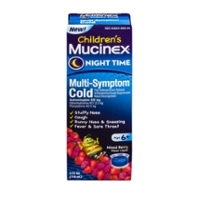 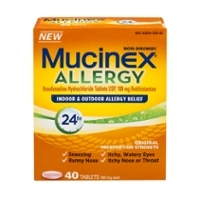 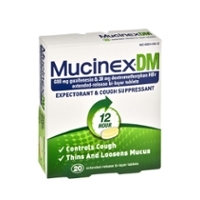 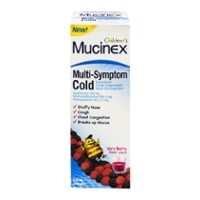 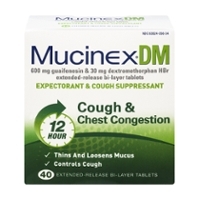 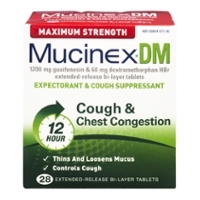 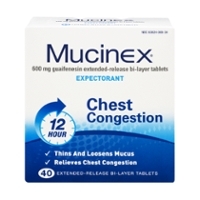 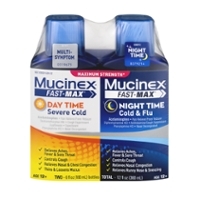 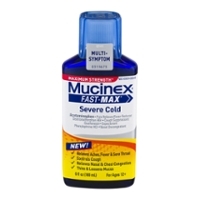 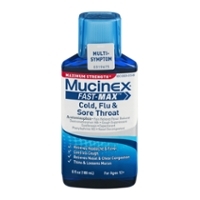 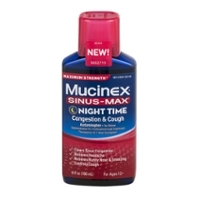 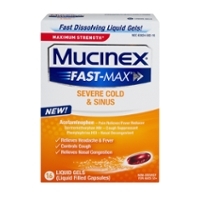 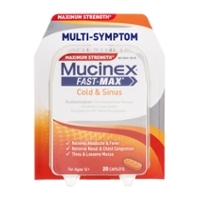 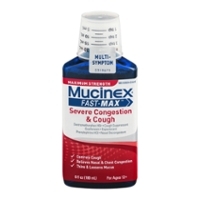 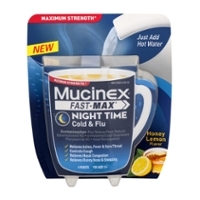 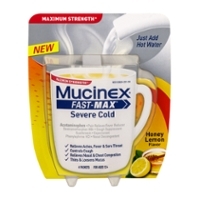 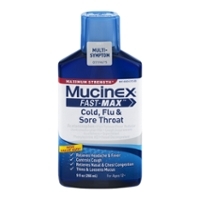 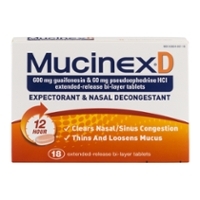 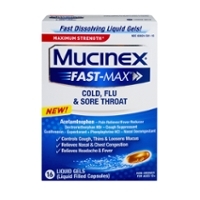 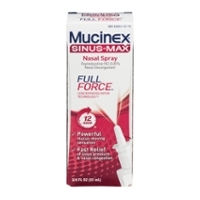 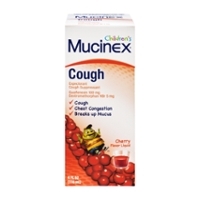 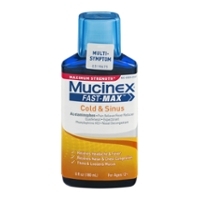 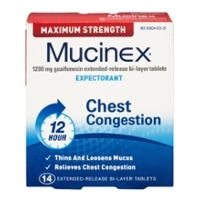 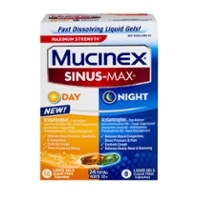 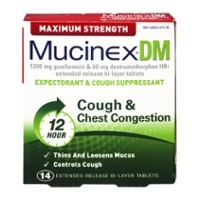 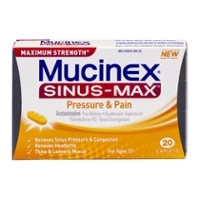 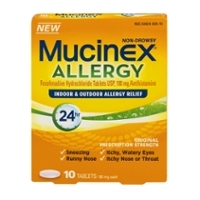 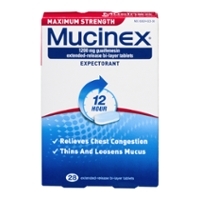 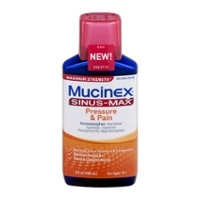 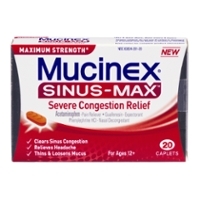 Mucinex Relieves Terrible Cold And Allergy Symptoms. 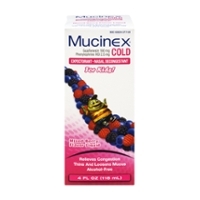 Mucinex helps people that are sick cope with the effects and manage an every day life like most us take for granted! 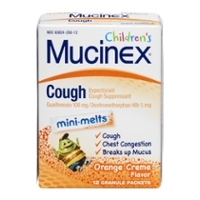 It stinks to be sick as an adult and if you have children that are sick, it's even worse. 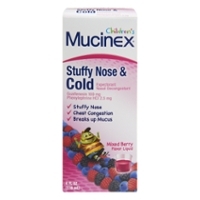 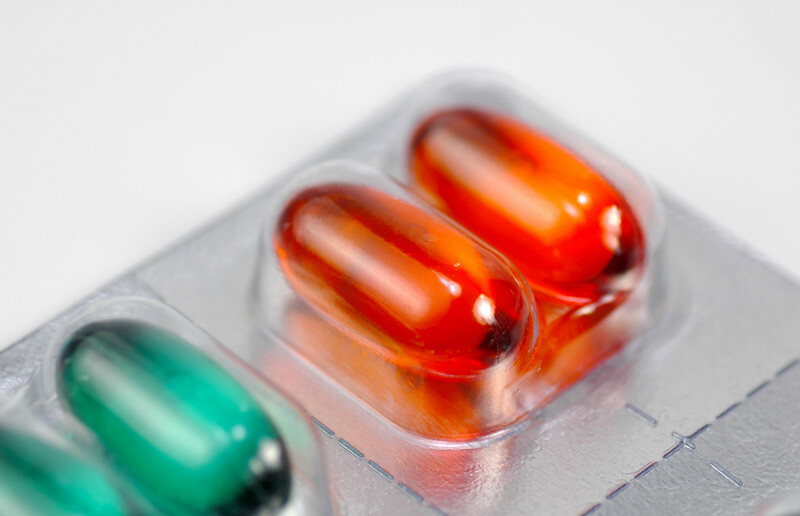 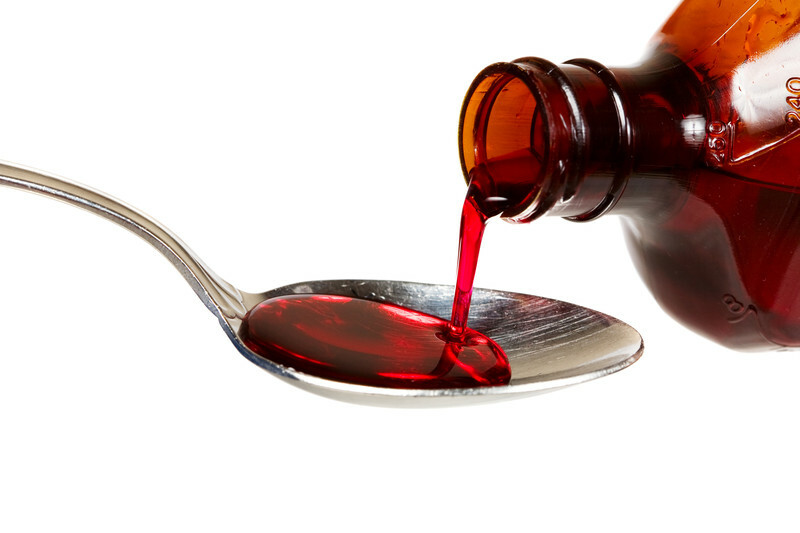 Hopefully, it's nothing worse then a bad cold and that's where over the counter cold medicines help out. Enter Mucinex. 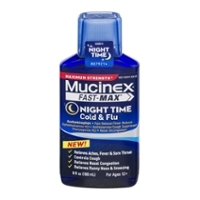 Caplets, Gels, Liquids, Melts, Daytime or Night Time Meds; Food Run Fix can get them for you and ease your cold & shopping pain!